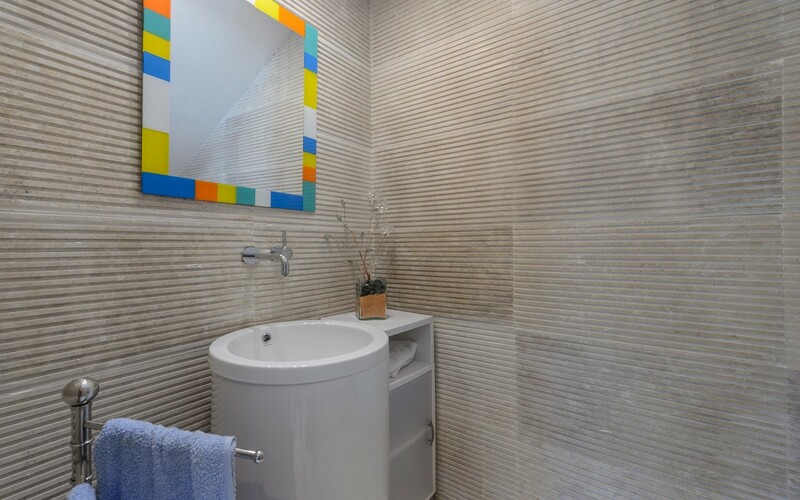 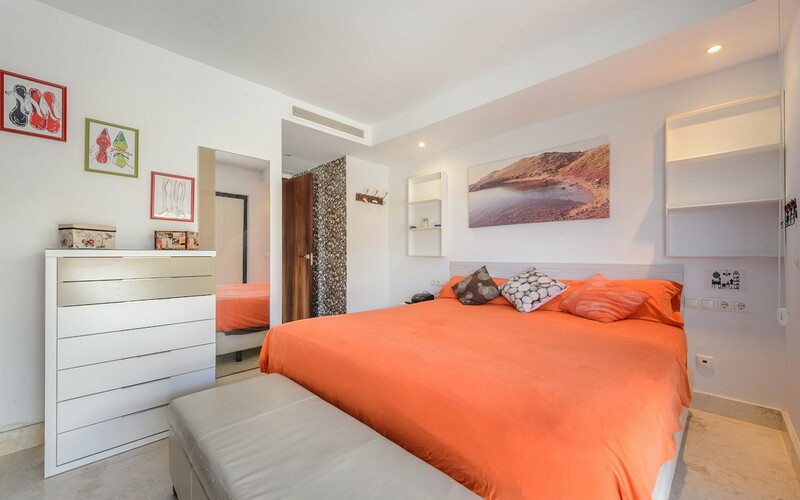 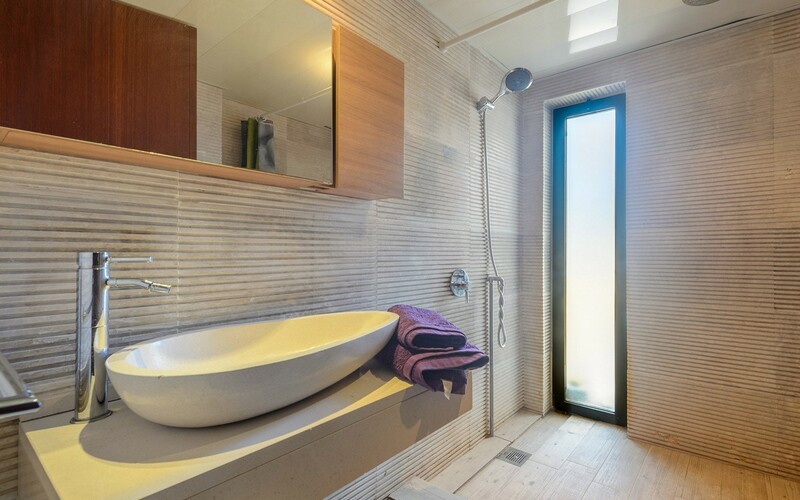 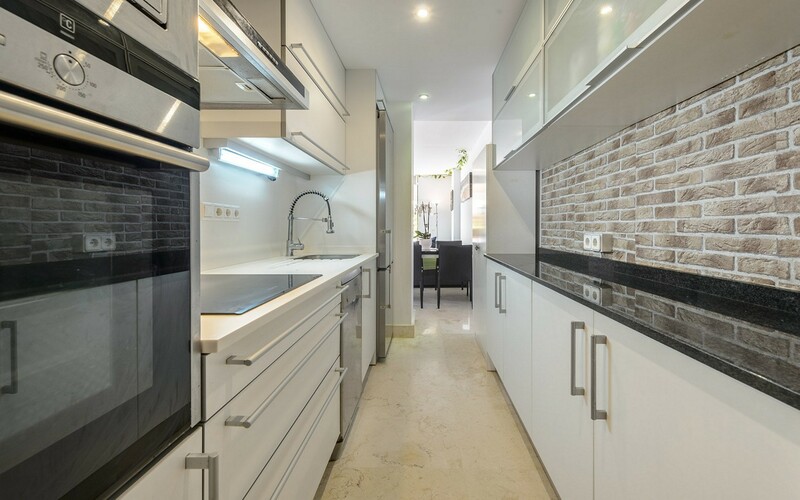 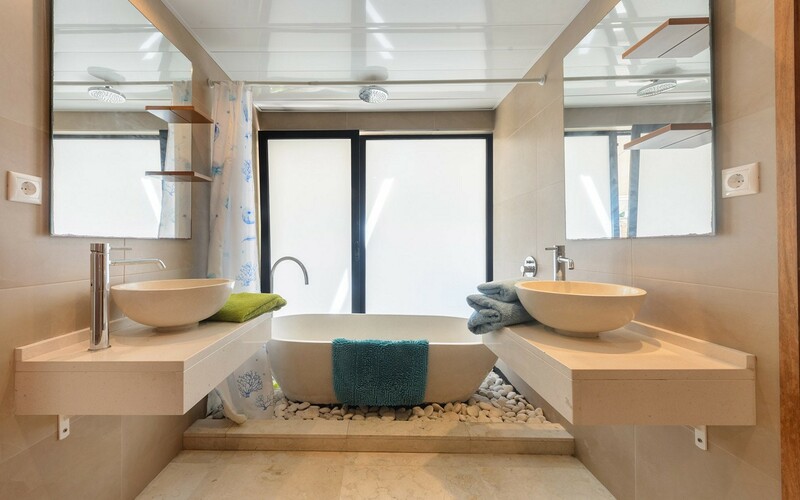 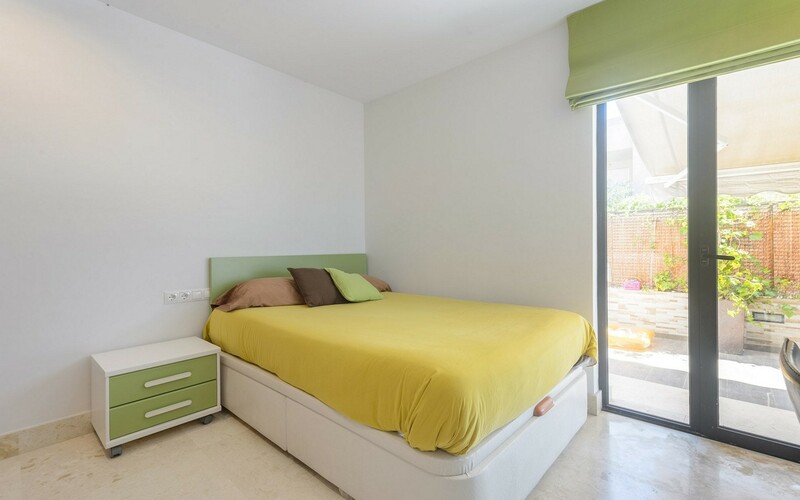 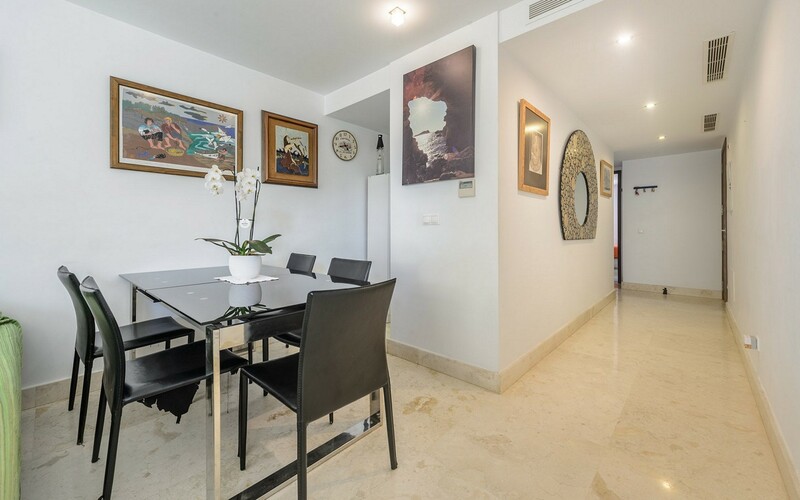 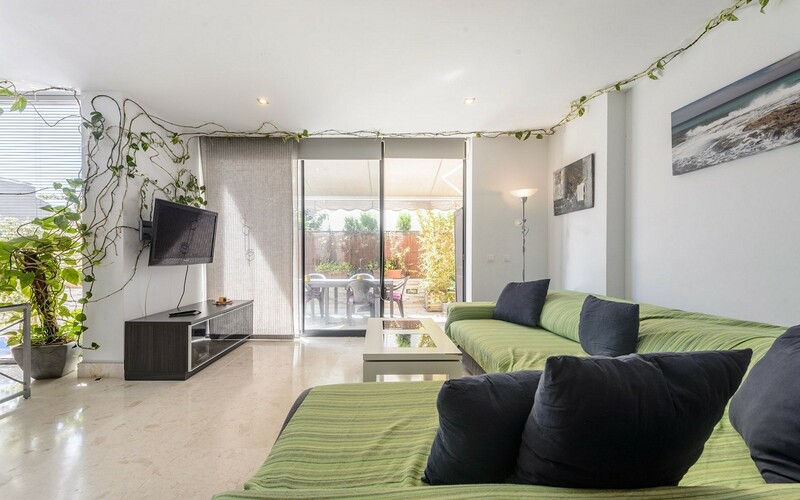 This apartment is located in Marina Botafoch, the pulsating soul of Ibiza. 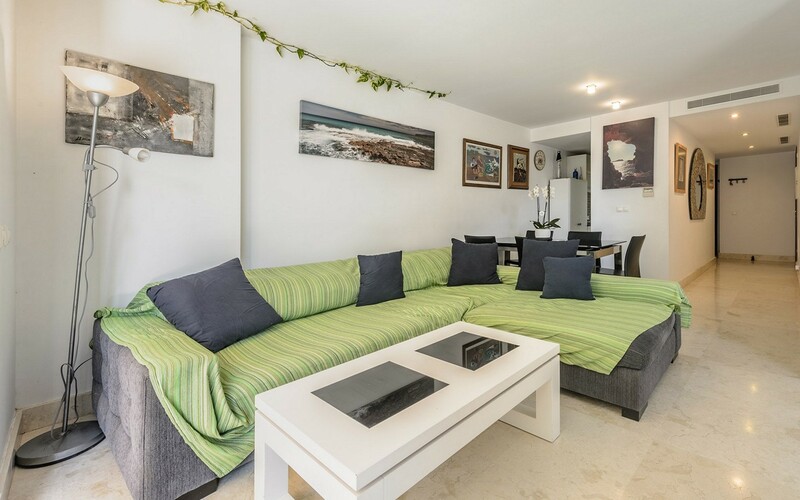 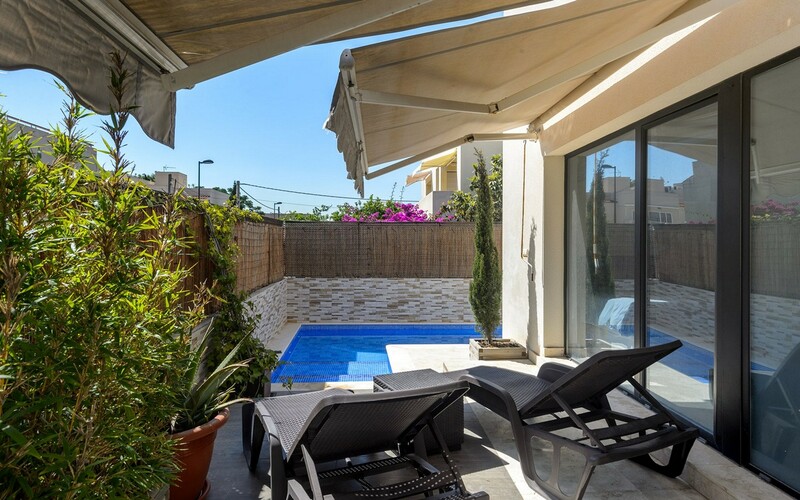 Equipped with air conditioning, wi-fi internet connection and private pool, the accommodation consists of a large living room with tv and dining table, a full kitchen, three bedrooms, Three bathrooms and furnished patio. 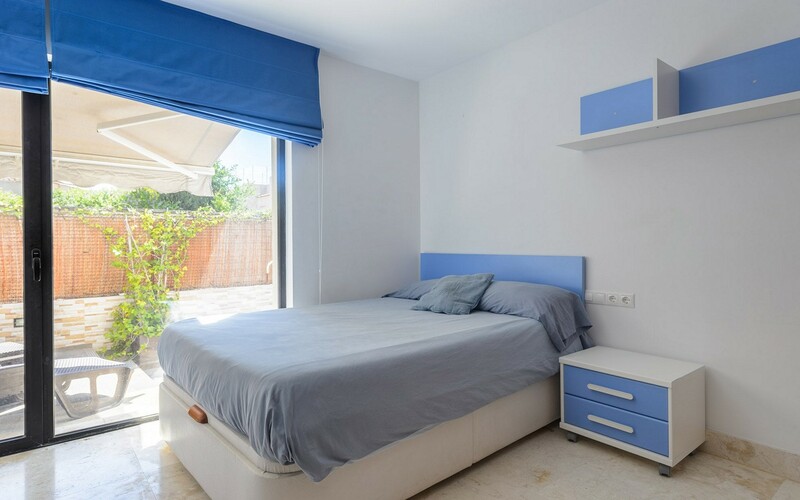 The area is strategic: just 300 meters away we find the beautiful Talamanca beach and always in the immediate proximity we find the most famous venues of the island such as Pacha and Cipriani.